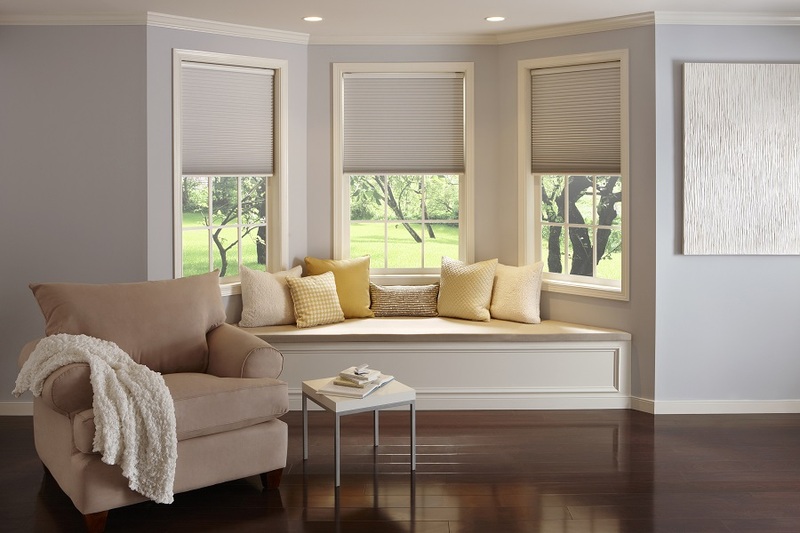 What Type of Motorized Shades Are the Right Fit For You? When you’re looking for shades, drapes or blinds for your Minnetonka, Minnesota home, you’re usually forced to find a balance between aesthetics and functionality. Issues of accessibility and space may limit the amount of options you consider. That doesn’t have to be the case with a motorized shades solution. 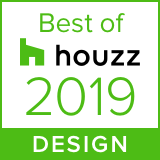 Lelch Audio Video partners with the top two manufacturers in the game –Lutron and QMotion—to give you practical design options sure to match your unique style. SEE MORE: What Are the Biggest Benefits of Installing Motorized Shades? With its sleek cellular design, this model can be mounted on any window. Plenty of color and fabric options make it easy to match the shades to your individual style. What makes honeycomb shades stand out, however, is their ability to regulate temperature. Through the use of air pockets within the fabric, they insulate your home during cold weather. More opaque fabrics can also keep the sun out to keep your space cool during the summer. Like all motorized shades models, honeycomb shades can be controlled from a keypad, remote, switch or the smart device of your choice. QMotion also offers a manual override for added convenience. This model also works great with photo sensors that automatically open or close shades according to the amount of direct sunlight. You don’t have to choose roller shades or motorized blinds—we can automate your curtains too. Curtains often create control and space problems for two reasons: they’re composed of heavier fabric and cover a larger area than traditional shades. To resolve this, the Lutron Kirbé line rolls upward, eliminating the amount of space needed in the room to install drapes. Motorized drapery rods from QMotion also come without external motors or wires for a sleeker feel. With control of your drapery from a remote, smartphone or tablet, the cumbersome task of opening the drapes is done at the touch of a button. You can also schedule them to open at a specific time to let natural light into the house. For example, have the ones in your bedroom open when it’s time to wake up in the morning for a smoother transition out of bed. Lutron offers wooden blinds with independent lift and tilt options. What does this mean? The control device of your choice can do much more than just open and close. You can adjust height as well as the tilt position between individual blinds. You can also save settings and then pull them up at a later time. Find the perfect tilt to let light in without creating a glare on your TV. Once it's saved, you can pull up the setting at the press of a button at any time. Each blind can have multiple individual presets, or you can have presets control multiple blinds. Find a unique smart shading solution that meets your family’s needs without sacrificing your interior décor. The experts at Lelch Audio Video help you find the right fit. For a consultation, fill out our online contact form or call us at (612) 353-5087.